Homecoming and Prom are special moments in your child’s life. 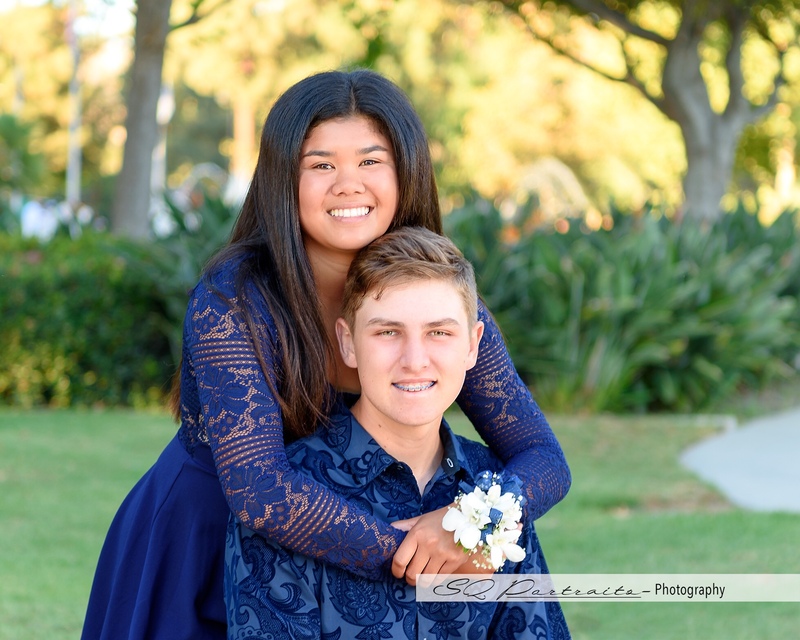 Capture this moment in time with special prom or homecoming photo sessions. Whether your child is going with friends, a romantic interest, or a boyfriend or girlfriend, SQ Portraits will capture this night for you to enjoy for a lifetime. We offer heirloom quality print products including framed prints, Classic Canvas Gallery Wraps, and Modern Metal wall displays. We’ve got your social media sharing needs covered too! With every print purchase you receive a digital copy of the same image so your friends and family that are out of town can enjoy too. Homecoming may be over, but prom is yet to come. Book today to secure your portrait session, on location.